This event is for military parents/guardians only!!! This FREE two day workshop is open to all service members and their spouses. 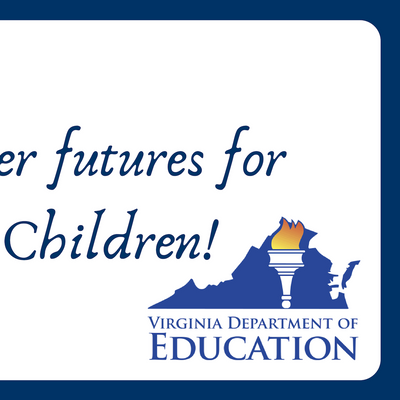 This workshop will include vital information for parents/guardians on the special education cycle in Virginia, benefits (SSI, Medicaid, Military), Special Needs Trust, Guardianship and PCSing with an IEP. 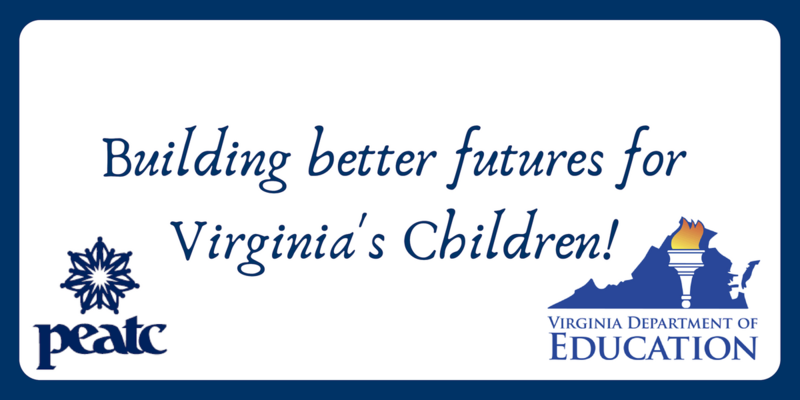 The Virginia Department of Education (VDOE) will also be presenting on the regulations that govern Virginia’s schools, effective mediation and communication. The sessions are meant to be interactive so we ask that you please bring a copy of your IEP so we can use your goals as examples.A limited number of hotel rooms are available for participants on a first-come/ first-served basis. These will be available to participants at no charge. • You must receive an email confirmation from PEATC to attend this event• You must commit to participating in the entire trainingContact PEATC office at (800) 869-6782 or cGFydG5lcnMgfCBwZWF0YyAhIG9yZw== (please do not contact the hotel/training venue directly) with any questions or cancellations.